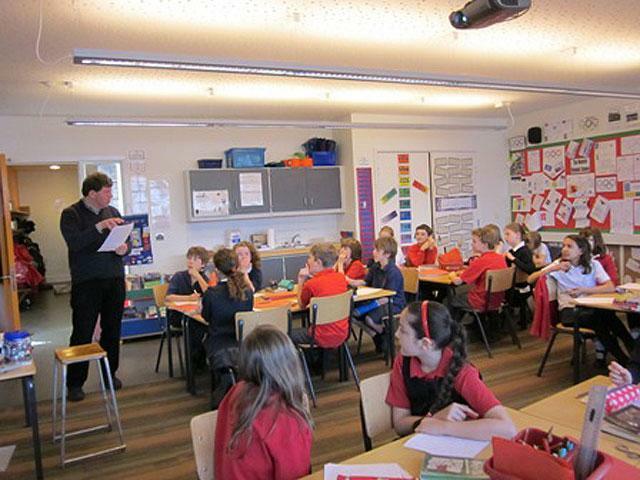 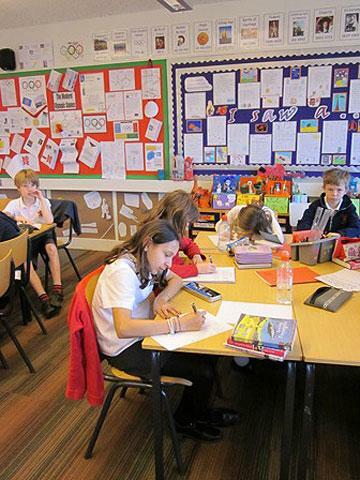 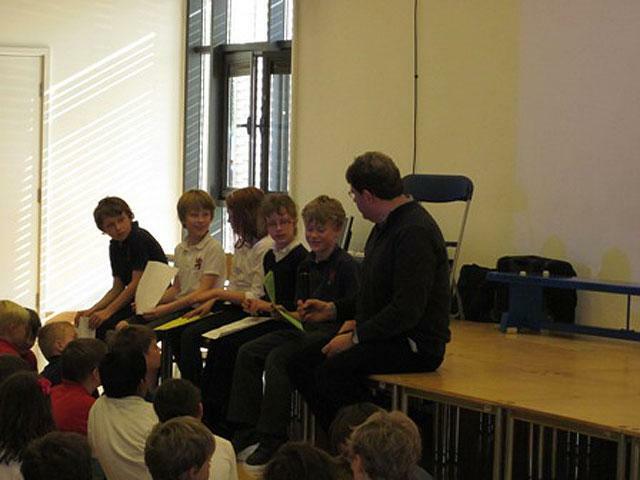 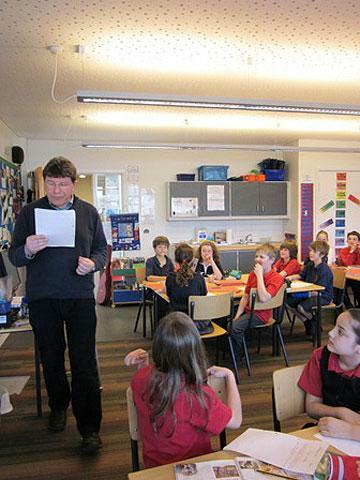 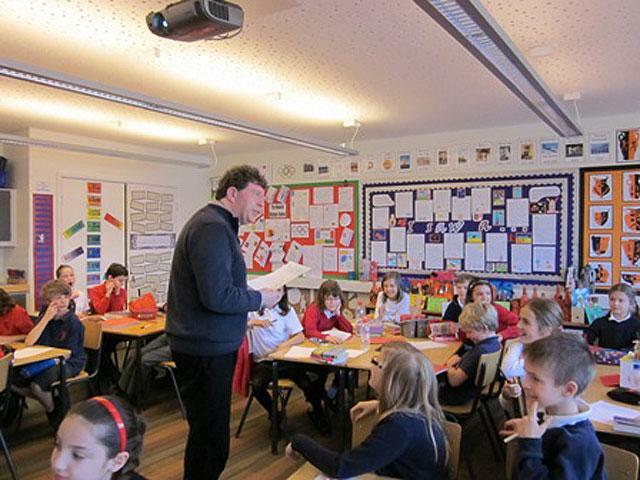 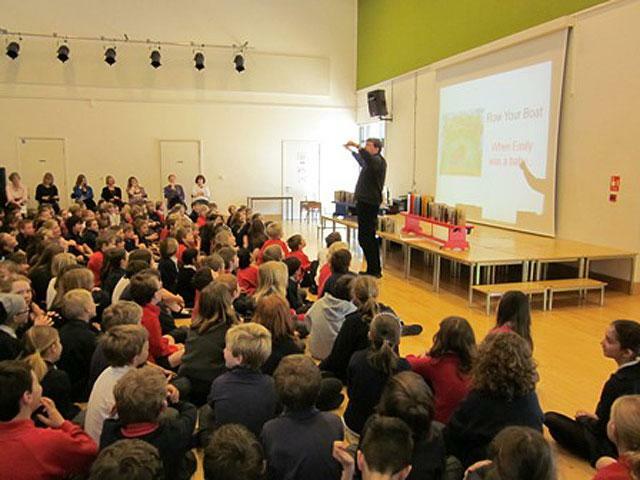 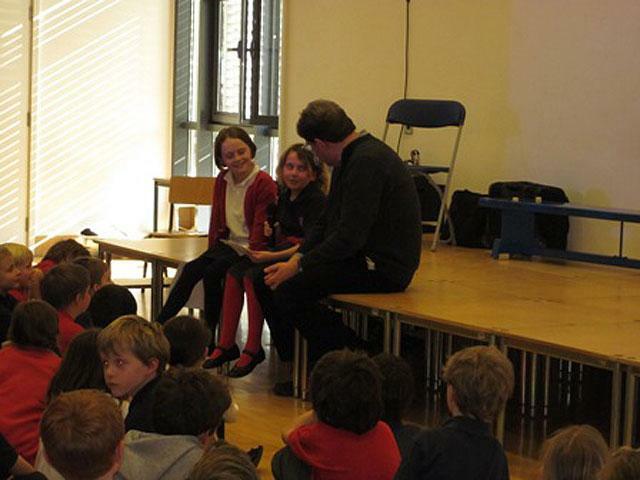 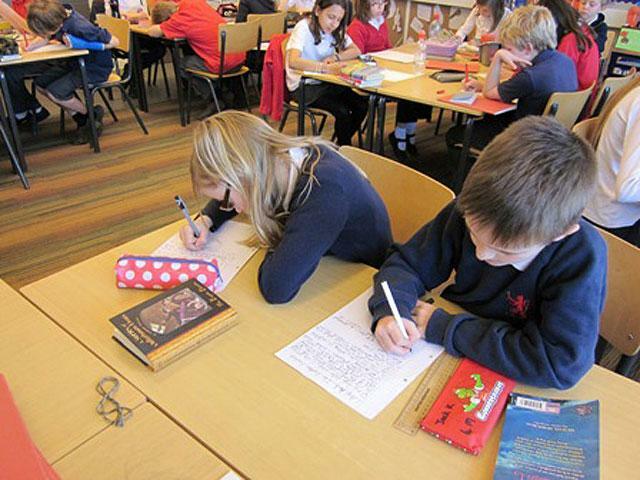 Last week, author Antony Lishak visited us on Wednesday and Thursday and worked with all the children in the school. 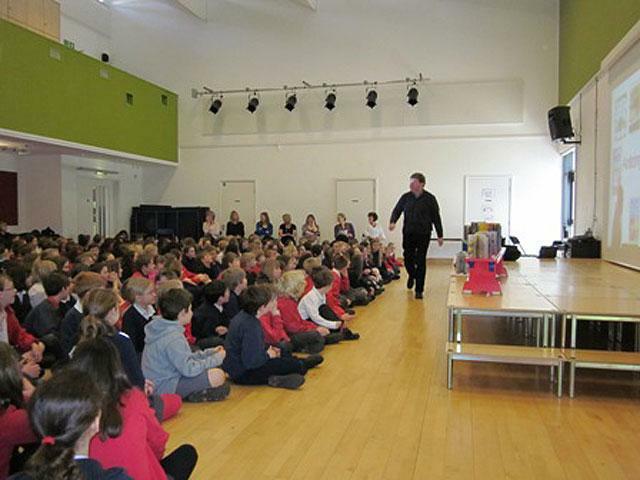 He was incredibly entertaining and inspiring and both children and teachers gained alot from his visit. 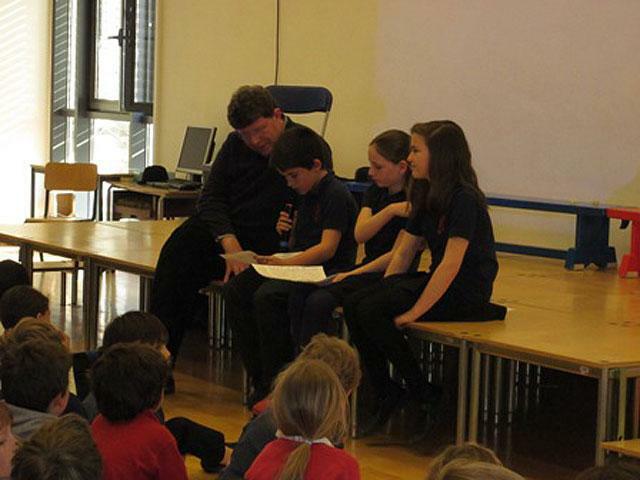 He was also very impressed with our pupils and was amazed by the talent that he saw when looking at our children’s writing. 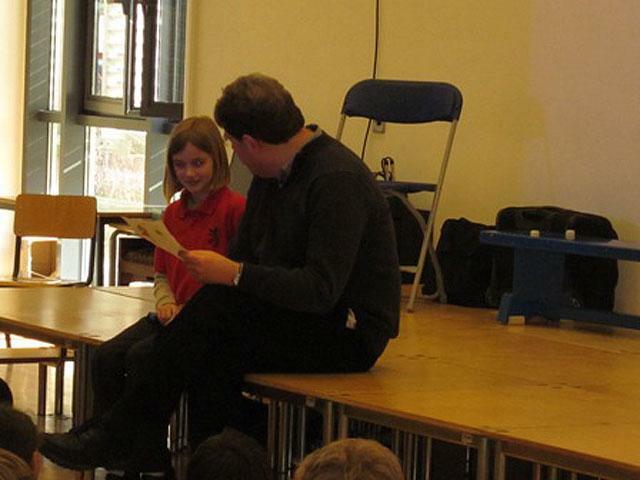 He would like to thank everyone for making him feel so welcome and for making his time at Collis so much fun!